AVANT is a bi-annual magazine founded by Eric Maggiori and based in Paris, France. It celebrates the history of vintage clothing in the past, present and future. 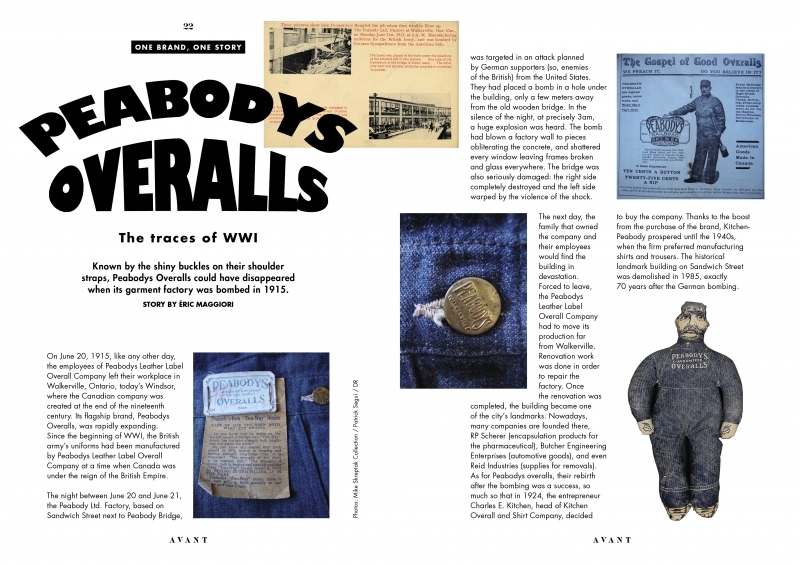 Each issue would focus on a specific topic, offering a fresh and modern perspective on how vintage clothing influenced today’s society. 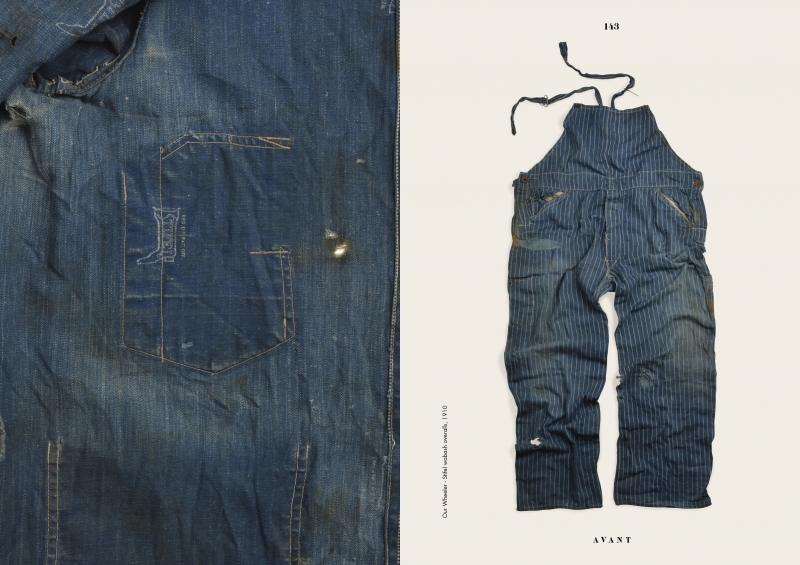 Stories and interviews of AVANT magazine are narrated by a core of passionate, creative contributors who stand for the same values : craftsmanship, lifestyle and heritage. 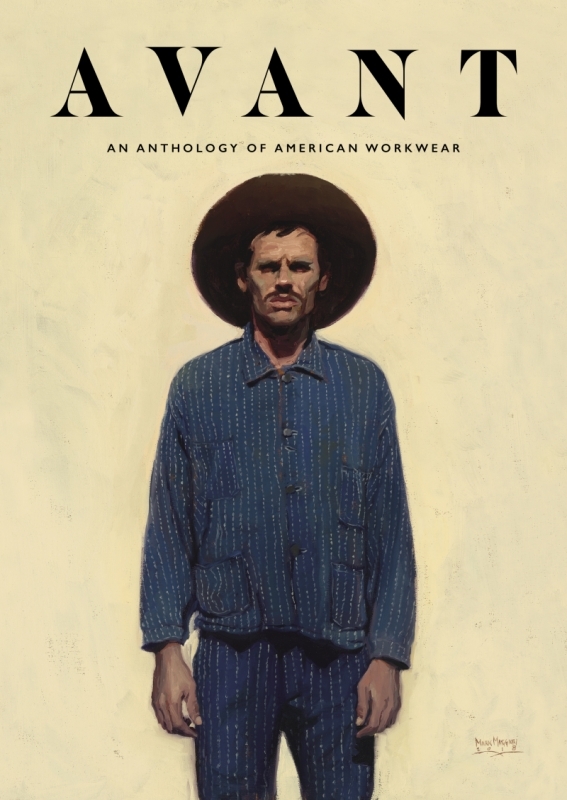 AVANT - An Anthology of American WorkwearThe product (Reference ) is not presently in stock.